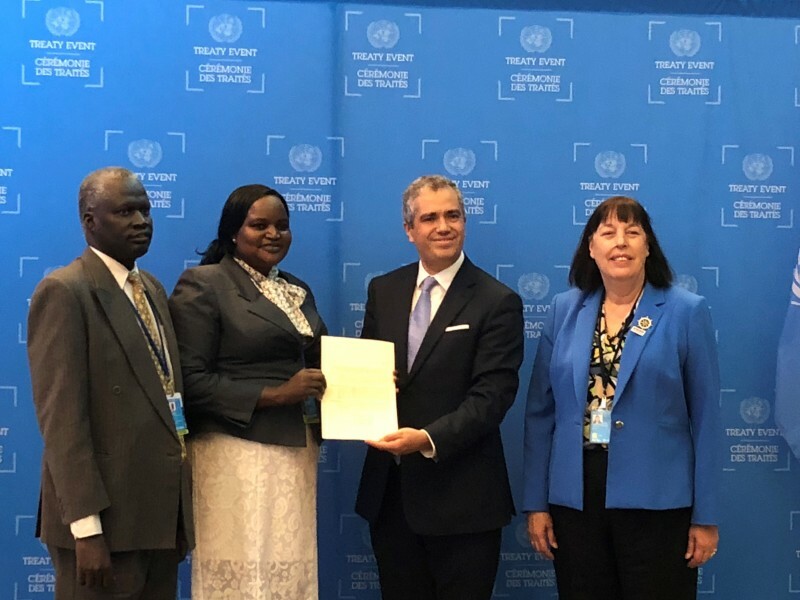 The Special Representative of the Secretary-General for Children and Armed Conflict, Ms. Virginia Gamba, congratulates the government of South Sudan for its accession to the Optional Protocol to the Convention on the Rights of the Child on the involvement of children in armed conflict (OPAC). South Sudan’s Ambassadors Kureng Garang and Agnes Oswaha deposited the accession instrument during a ceremony that took place on the margins of the 73rd General Assembly debates at the UN headquarters in New York. 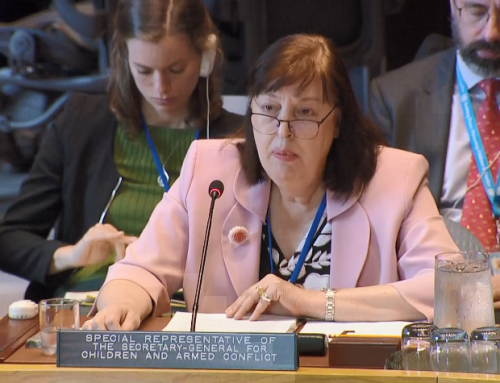 “Today, the Government of South Sudan is making an important promise to its children that they will take all possible measures to protect them from recruitment and use by both its armed forces and armed groups active in the country”, said Virginia Gamba. OPAC also includes the commitment that South Sudan will work to demobilize all children under 18 present in the ranks of its armed forces, will provide physical and psychological recovery and help their reintegration. 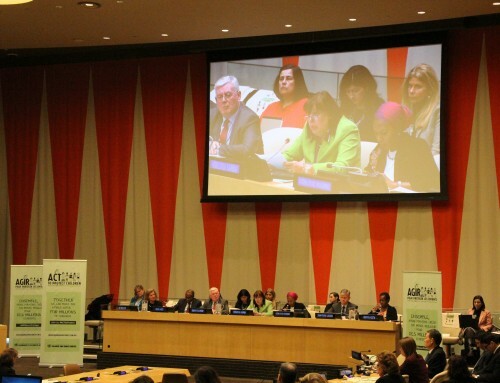 Gamba expressed her hope that this new international commitment will provide an impetus to generate further progress for the children of South Sudan, including through the development and implementation of a revised Action Plan to address all six grave violations against children. The Special Representative travelled to South Sudan earlier this month to engage with the Government on this issue and to boost efforts to better protect children. 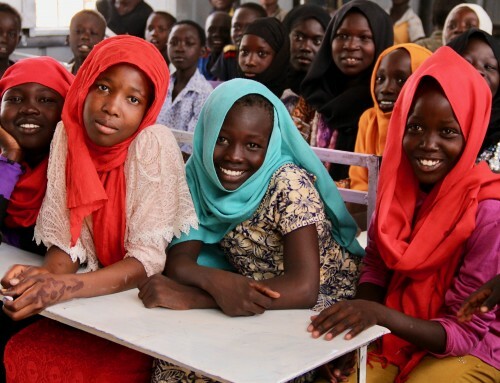 “Through the UN’s active engagement with parties to conflict in South Sudan, we are laying the groundwork to improve the protection of boys and girls. Implementation will now be key to bring tangible progress in the lives of children who have been victims of or witnessed unspeakable violence. I also recommend that South Sudan further commits to the Paris Principles and the Vancouver Principles as soon as possible, ” concluded the Special Representative. 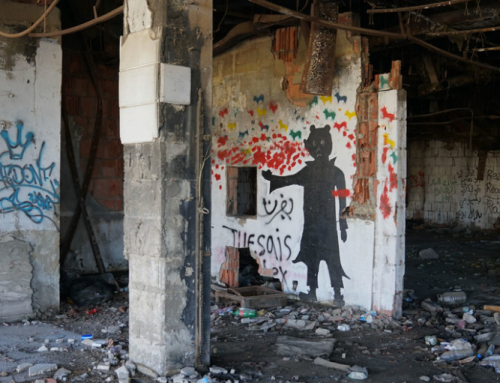 South Sudan becomes the 168th State party to the Optional Protocol on the involvement of children in armed conflict. 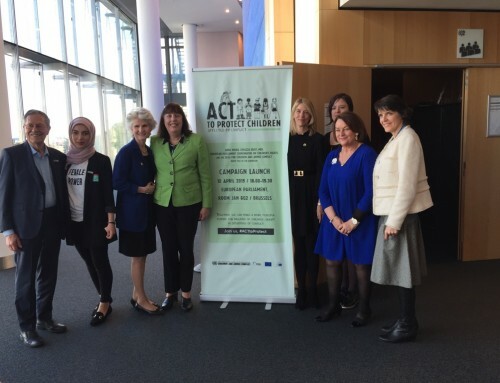 Adopted by the General Assembly on 25 May 2000, the Optional Protocol to the Convention on the Rights of the Child on the involvement of children in armed conflict entered into force on February 12 2002 and is a commitment that States will not recruit or conscript children under 18 to take part in hostilities.